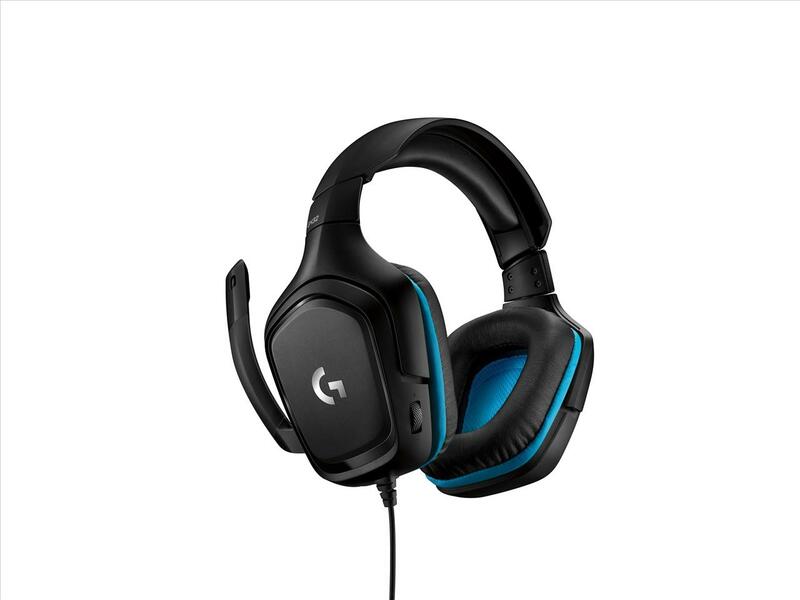 The Logitech name has long been synonymous with the PC gaming market, and at CES 2019 they announced an update to the Logitech G lineup of gaming headsets. 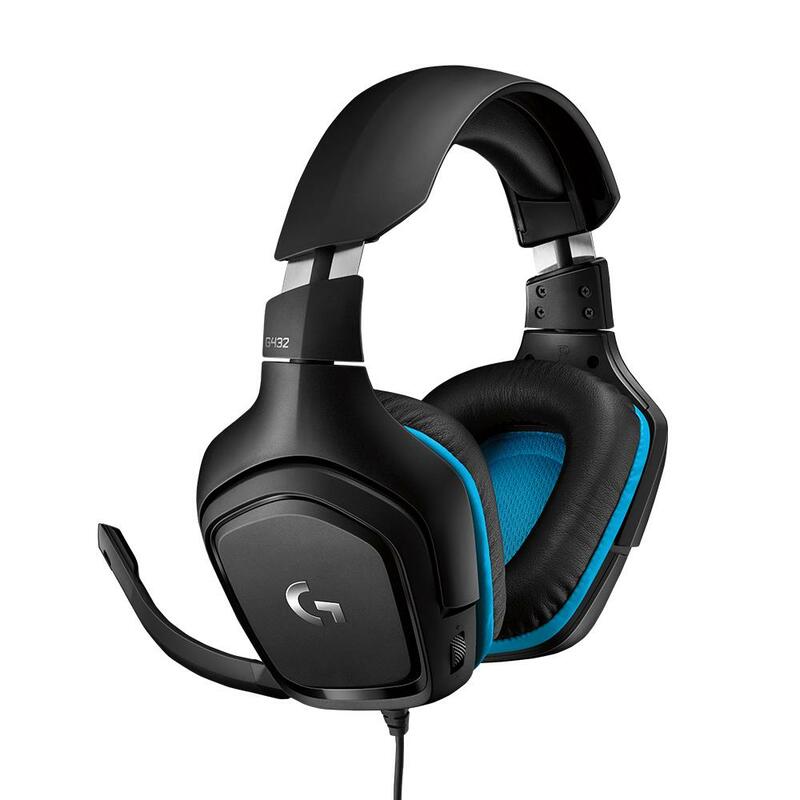 Today, we will be taking a look at the Logitech G432 Gaming headset, which is one of the companies mid-tier Gaming Series headsets. 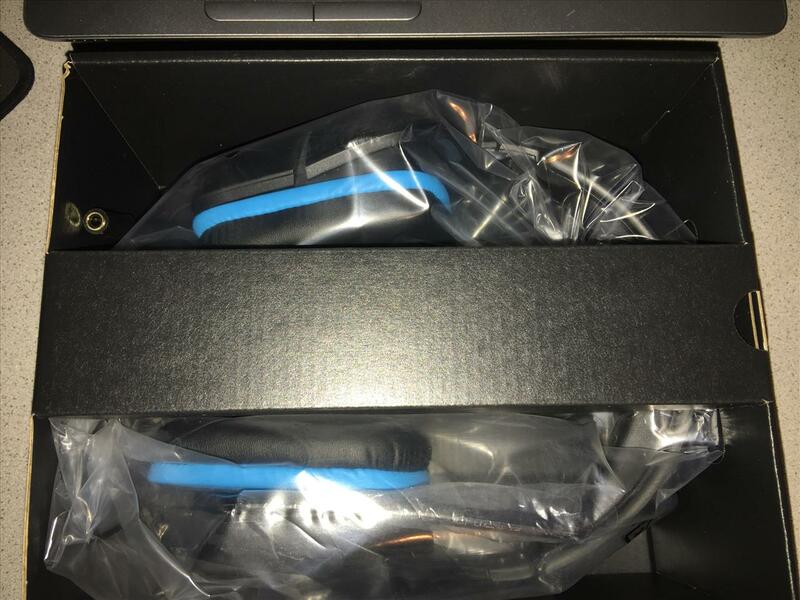 The Logitech G432 headset is packed like you would expect to see in a $100+ headset and not a sub-$100 headset. 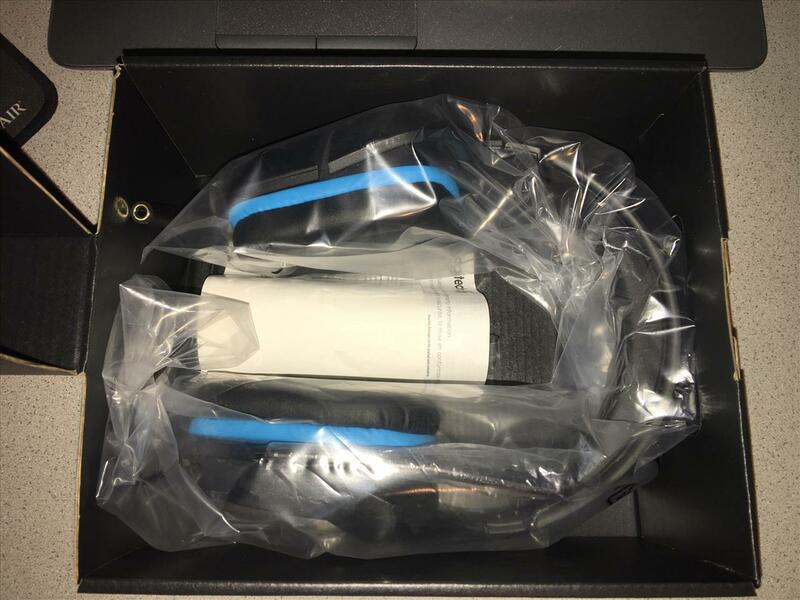 It comes wrapped in a plastic bag and the box has a cardboard cross-piece to keep the shape and deter any collapsing and damage to the unit. Included in the box are the headset, USB Digital-to-analog Converter (DAC), 3.5mm Y-Splitter and User Documentation. 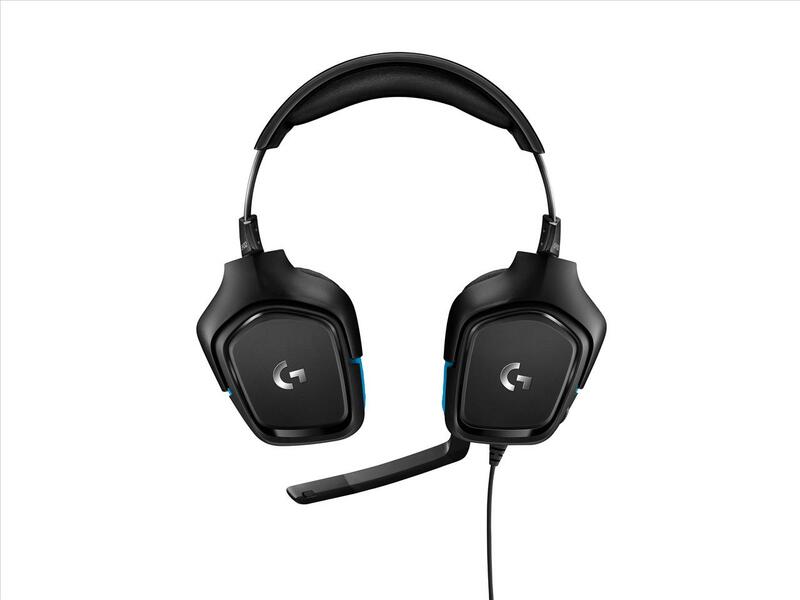 One thing that was changed that may be considered a negative, is that the inline controller on the G430 was eliminated and replaced by a simple volume wheel on the headset with mute functions which is solely controlled with the flip up mic boom. This falls in line with where the industry is moving at most headset price points, so generally I consider this a good thing as it reduced redundant features and simplified the controls. The boom mic is constructed of semi-flexible rubber that houses the 6mm mic, and while it is initially a bit stiff, it eventually retains its shape when bending into your preferred position. The cord has a great length at 6.5 feet, but is disappointing in its thickness when compared to similar priced headsets. 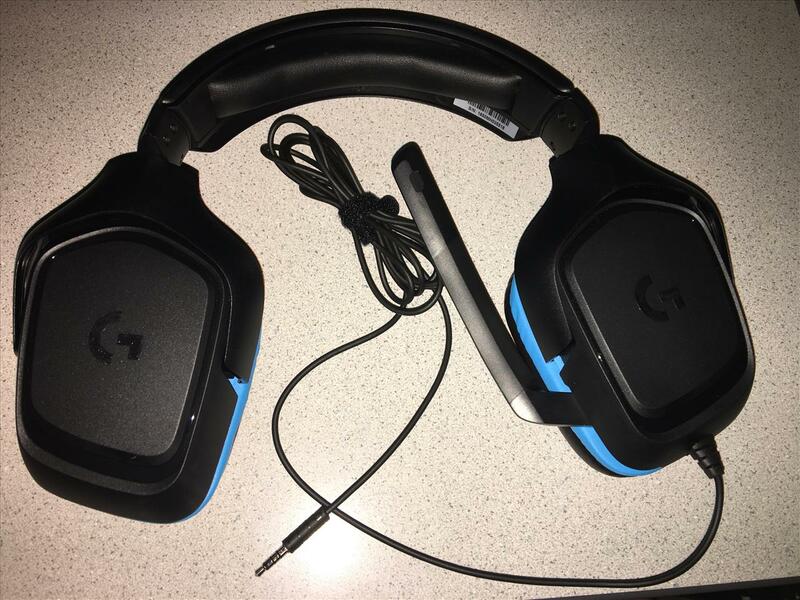 Overall, while the G432 is lightweight, the materials chosen for the side panels and headband lead to a very rigid and plasticky feel that doesn't necessarily fit with the price point of the unit. 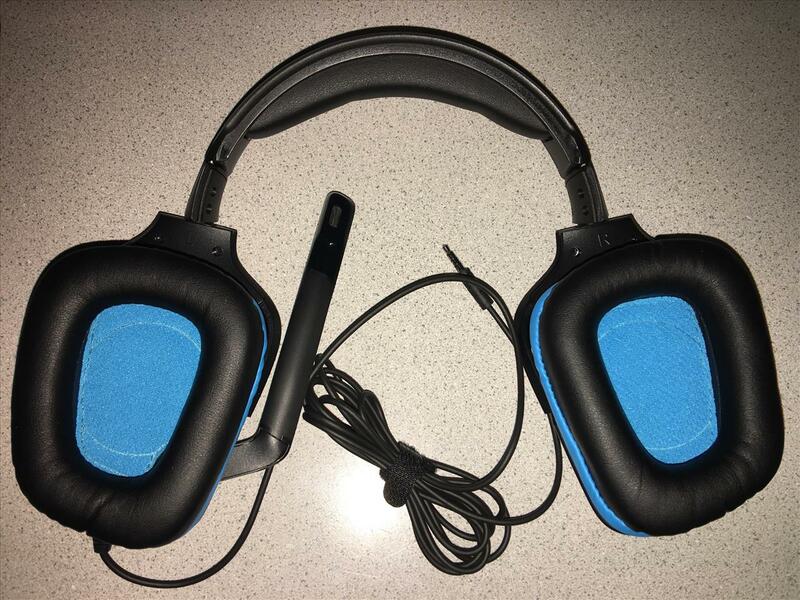 During testing of the Logitech G432, I had several lengthy gaming sessions (each over four hours in length) and did not experience any pressure points or major discomfort while wearing the headset. The synthetic leatherette ear cushions are perfectly sized to cover my ears and do not cause any pressure points. As mentioned above, I wore them for significant amounts of time and they never once bothered me and I didn’t notice any fatigue from the weight. The only thing I noticed was that with the leatherette material, it did create a clean seal on my head, but also led to increase in heat in the contact areas that at times was a bit uncomfortable. Not a huge deal, but for folks that tend to get hot or sweat, something to keep in mind. Before I get into the Audio performance (non-gaming), there is one very important note if using the Logitech G Hub and trying to utilize iTunes or any other playback software with built in EQ. On Windows 10, the Logitech G Hub does not identify if the original source of the music is being altered/enhanced via a digital EQ and will filter it through whatever settings you choose once again, whether that is the Surround Sound or the Enhanced EQ. The results are less than desired, as my experiences are that it doubles down on the bass (depending on your preference) and bottoms out the drivers for terrible sound. 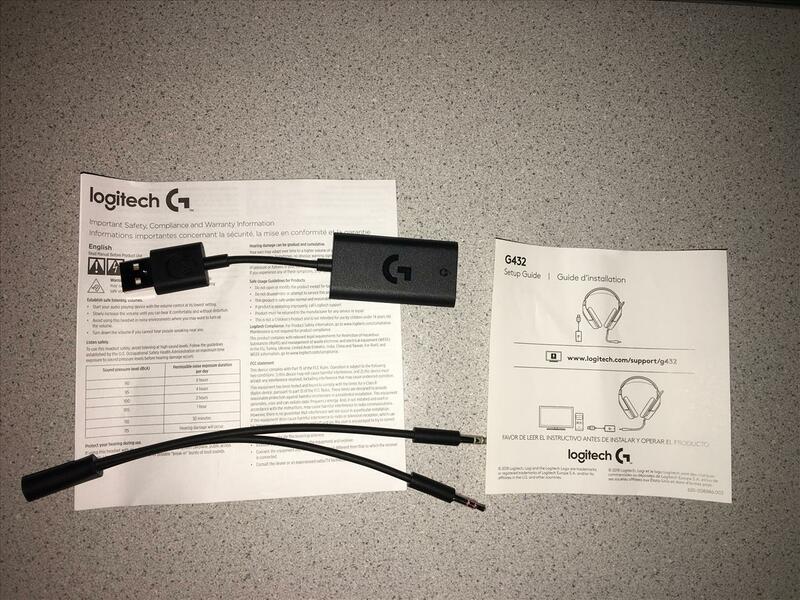 So please ensure that you are using either/or with the EQs, and probably the G Hub version as it is tailor made for the Logitech headphones. Having said that, I tested the G432 for audio both with a PC and with an iPhone to see what type of difference the GHub software really made. On the iPhone, the sound came across really well, with nice crisp audio, mids and highs on point. The bass was a bit muddy, but more on that later. I went through the usual list of songs, with a focus on some folk rock and songs heavy on vocals. Songs such as “brick” Ben Folds Five and “Home” by Phillip Phillips were exceptional and sounds just as I expected coming out of the G432. Same for “wild World” by Cat Stevens and “Time in a bottle” by Jim Croce. However, when I started to get into songs with heavy, deep bass, the headphones simply couldn't get deep enough to replicate the sound as expected. Specifically, Jay-Z and Flo-rida songs pretty much stretched the limits of the G432. This isn't necessarily a bad thing, as the headsets only have a low end frequency response of 20Hz, but I have tested similar priced headsets in the past that have performed better in this area. While watching TV and movies using the G432, I had similar experiences as with music, where the mid and highs were crystal clear, but anything getting into the deeper bass ranges did not come across as well as other headsets at this price point. Overall, I was happy with the audio playback of the G432, as it were very good and casual listening of music and video playback. While they will never be mistaken as DJ headsets and should not be used for listening to heavy metal or hip hop, they were more than fine for everyday use. Just like the caveat I listed above for audio use on a PC, it must be said that while the G432 are touted as DTS Headphone:X 2.0 surround sound capable of 7.1 Surround, this is only when using a PC/MAC and the G Hub software. On their own, they do not replicate 7.1 surround without the digital simulation of the GHub software, so expect to have more stereo performance than surround while using it on console or mobile devices. I put in several hours with Crackdown 3, Forza Horizon 4, Sea of Thieves and Skyrim and the sound was great and what I would expect from the Logitechs at this price point. The only issue I encountered was with the 7.1 sound on PC, specifically with the deeper base. If using the equalizer and 7.1, you have to turn down the bass or it gets two deep for the drivers to process properly. This was a persistent problem in Skyrim when shooting off fireballs and in battles with dragons. Instead of the low audio being clean and crisp, it is very muddy and caused the drivers to bottom out a bit unless you turned the bass way down within the EQ. I am sure if you wanted to tweak it to your exact specifics that would be possible, but after playing around with it for awhile, I much preferred the custom EQ with standard stereo sound while playing games vs the enhanced 7.1 audio. As for the microphone performance, I was a little concerned with the design, as you do not have the ability like a flexible boom mic to ensure that the placement is exactly where you would want it to ensure your online partners can hear you with the best clarity. After doing several tests with different folks in both PC and Xbox One gaming, my concerns were unfounded as the mic picked up my voice clearly and accurately without being too soft or too overpowering. 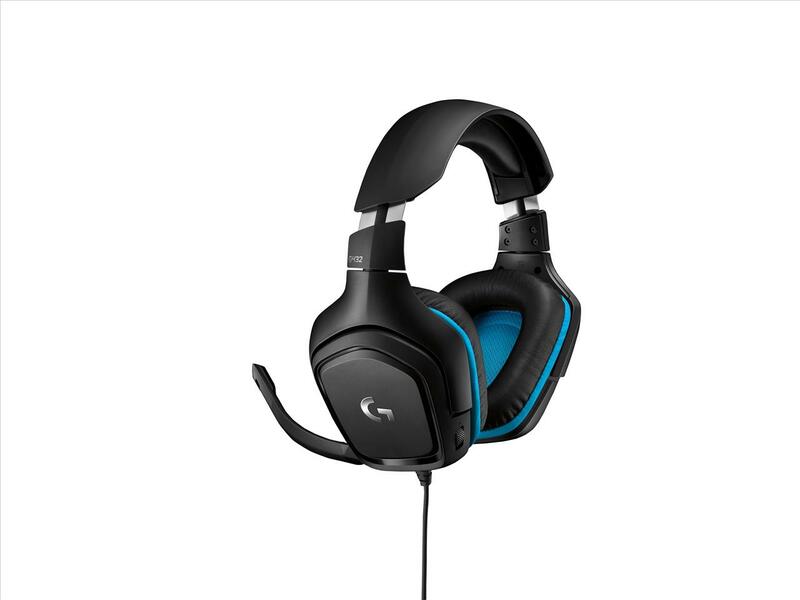 Although my testing of the Logitech G432 headset shows that its is a more than decent option for gamers to use as their primary gaming headset, there are several reasons to pause before taking the plunge. I thought that the audio performance in music and gaming was fine and as a PC gamer, I appreciated the cord length and multitude of hook up options. 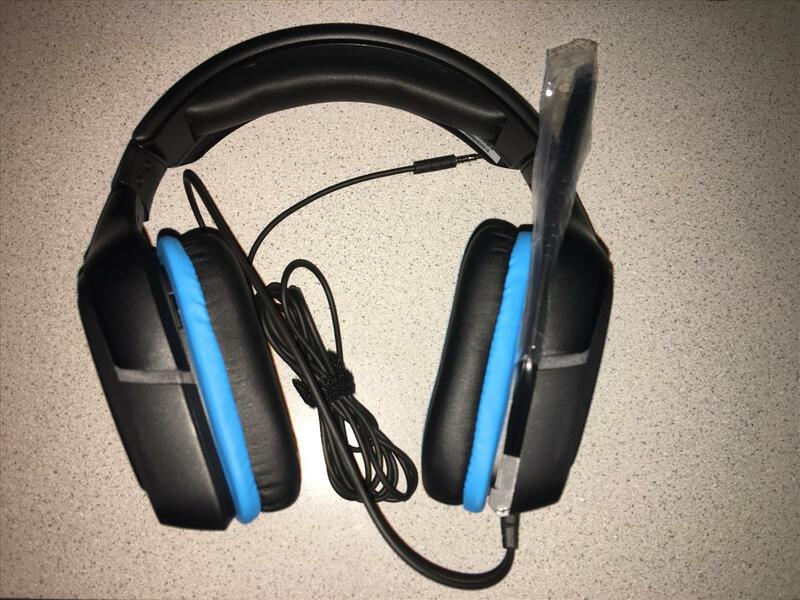 However, I struggled with issues such as a tired design, poor low-end bass, materials that left the headset feeling somewhat cheap and the over reliance on software to make the headset sound at its best. With that being said, this is a decent headset, but the next iteration of this unit really needs a refresh, if not total rebuild from the ground up to ensure that the quality, construction and features are in line with market trends and price point. 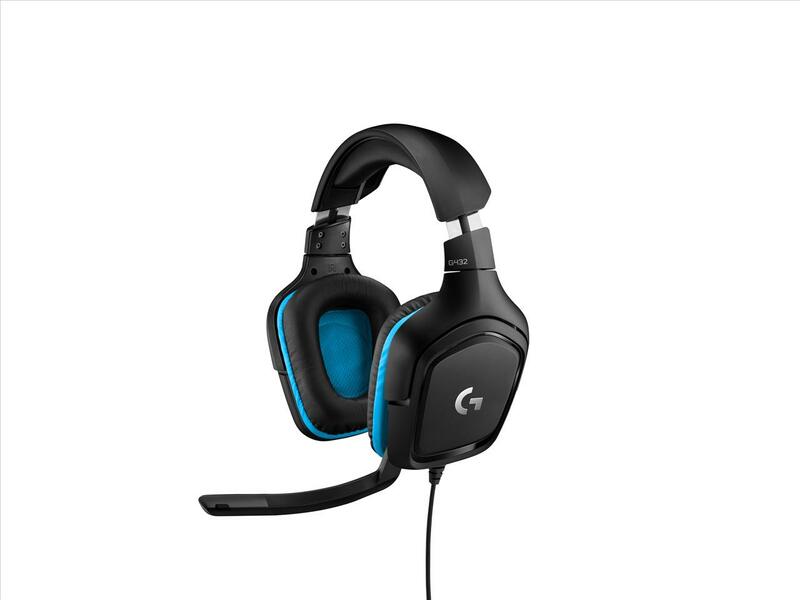 After spending many hours using the Logitech G432s it is clear that this is a decent headset that will meet your basic needs. While it does offer things you do not usually find in a sub $80, such as the 7.1 surround, it feels like Logitech could have spent more effort to freshen up the design and worked on the comfort, quality and construction.